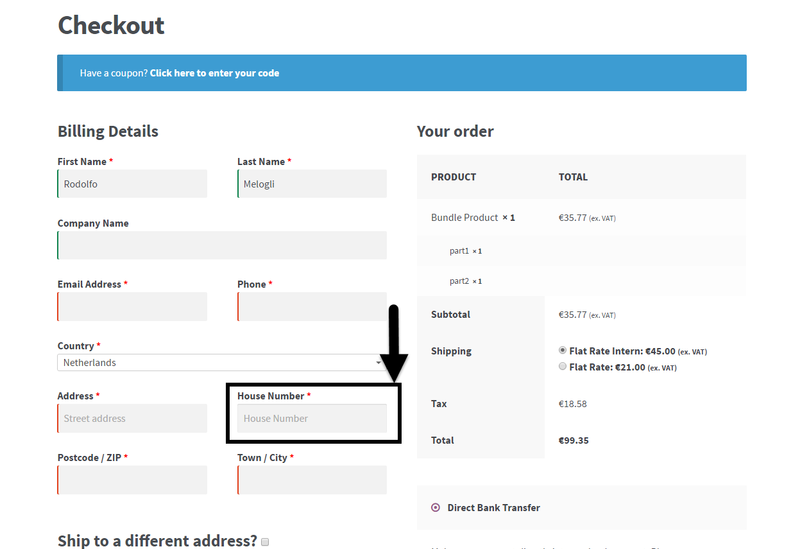 A Dutch fan told me in Holland they’re really strict about addresses 🙂 In particular, all Dutch billing/shipping addresses require the “House Number”. 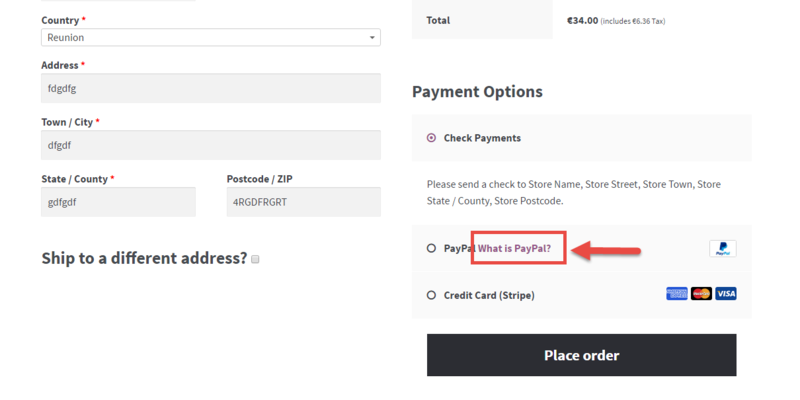 An annoying thing for sellers based in Ireland (for example), is that we still don’t use post codes (they recently introduced them, but nobody’s using them). 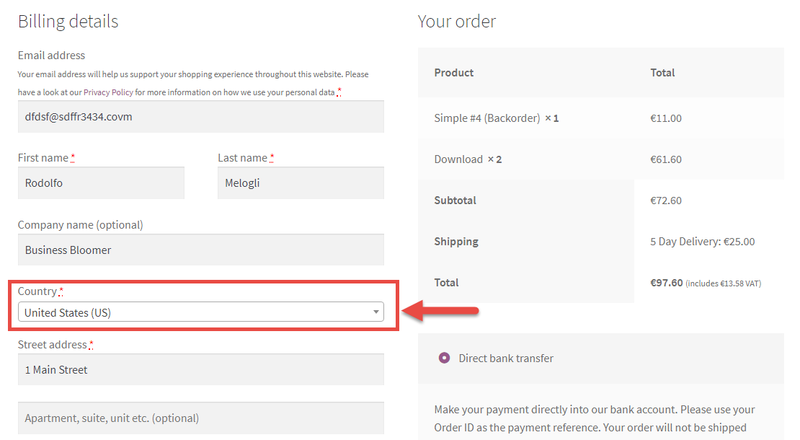 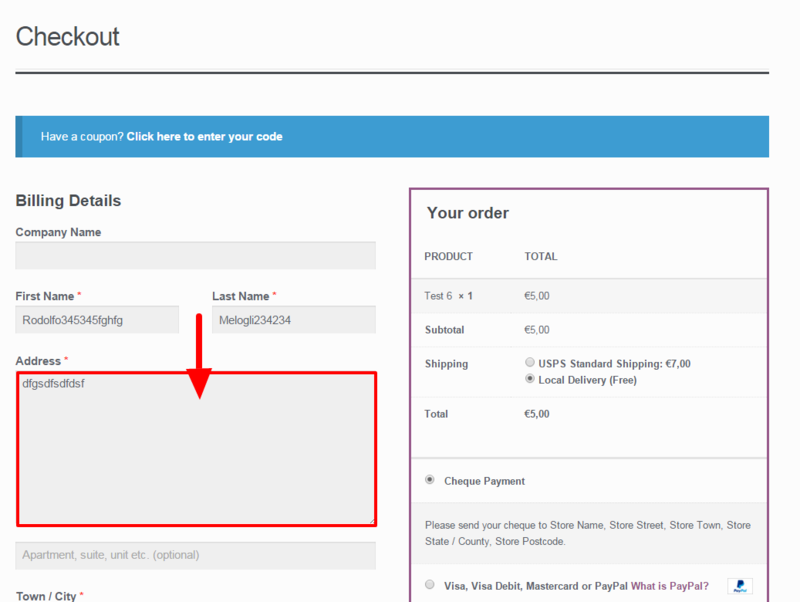 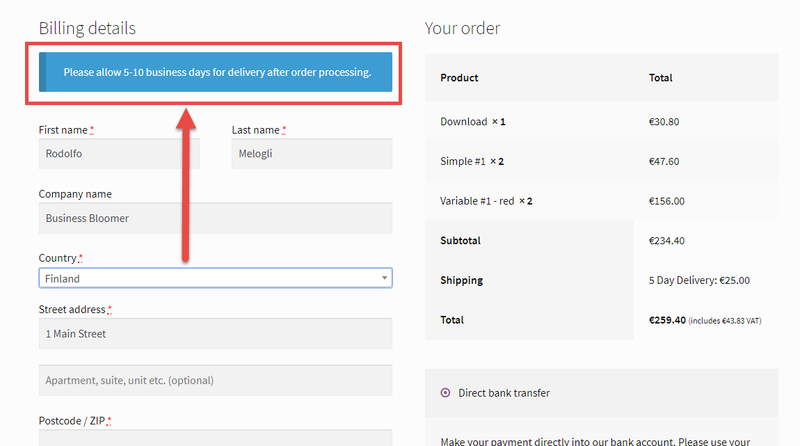 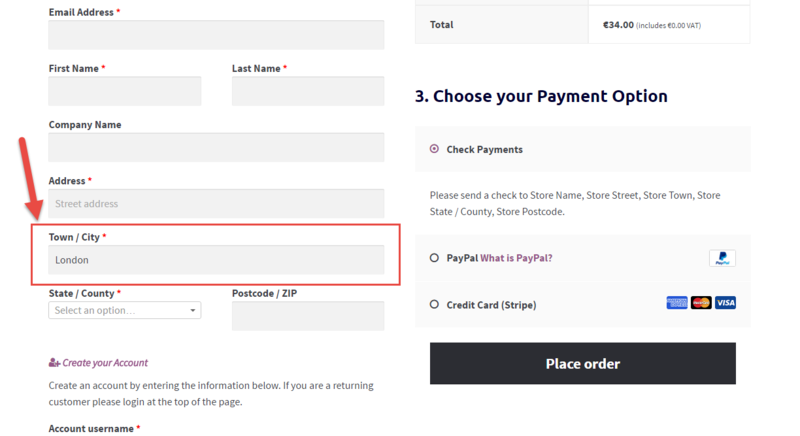 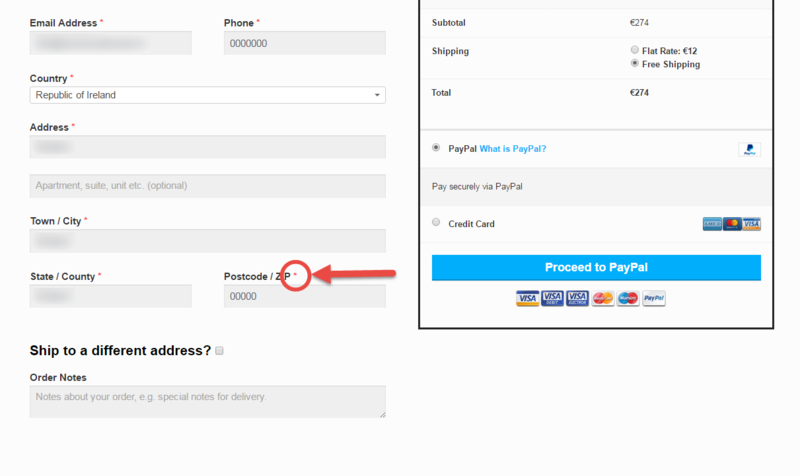 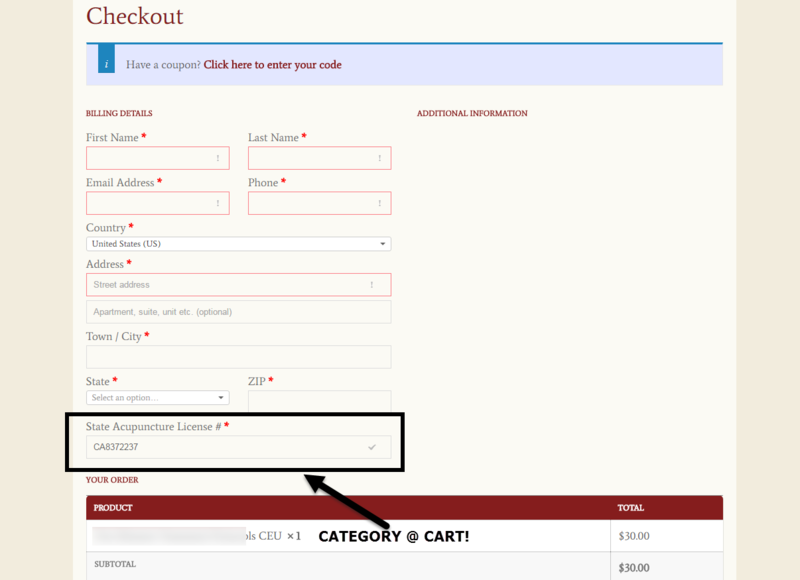 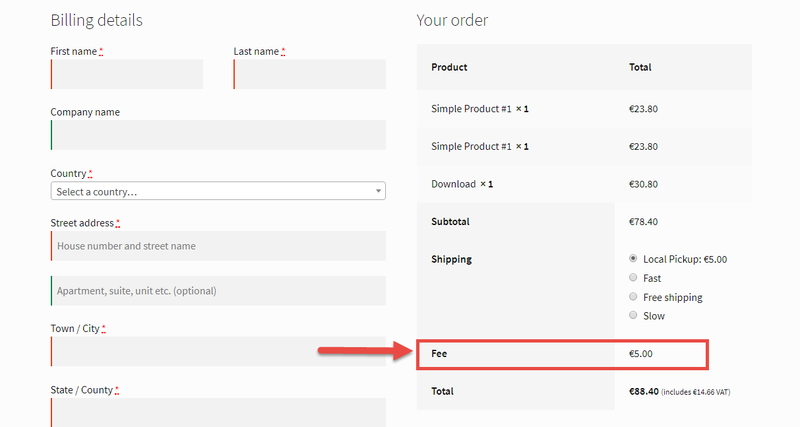 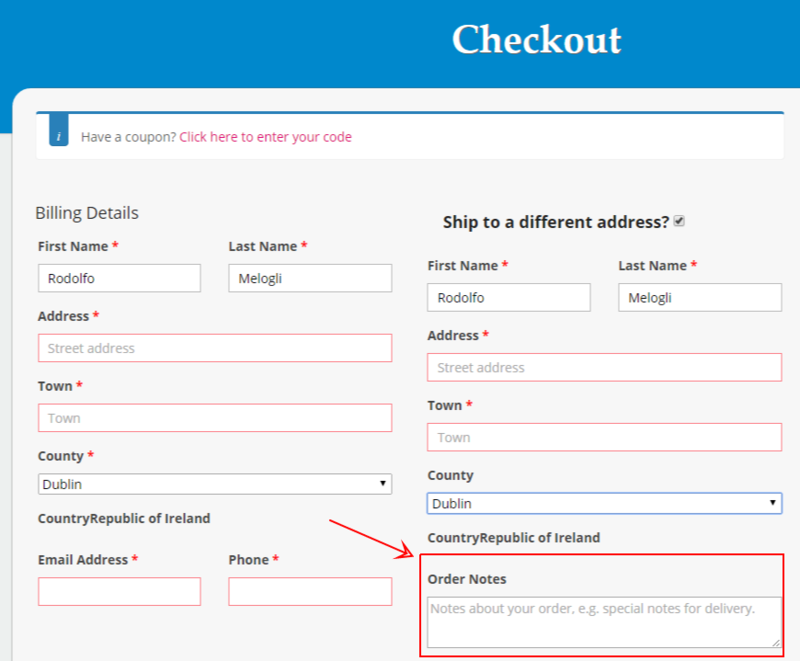 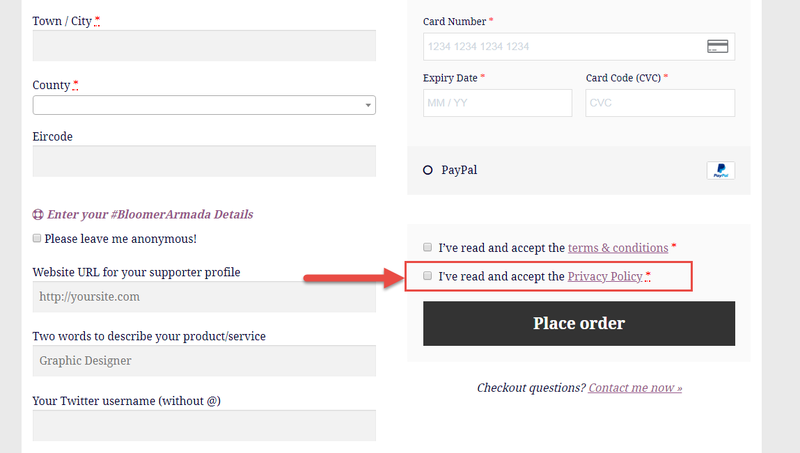 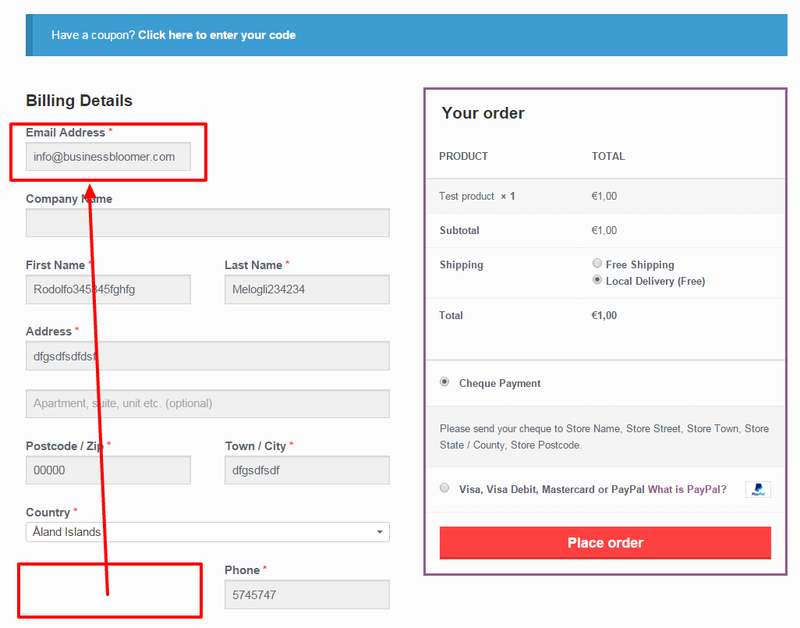 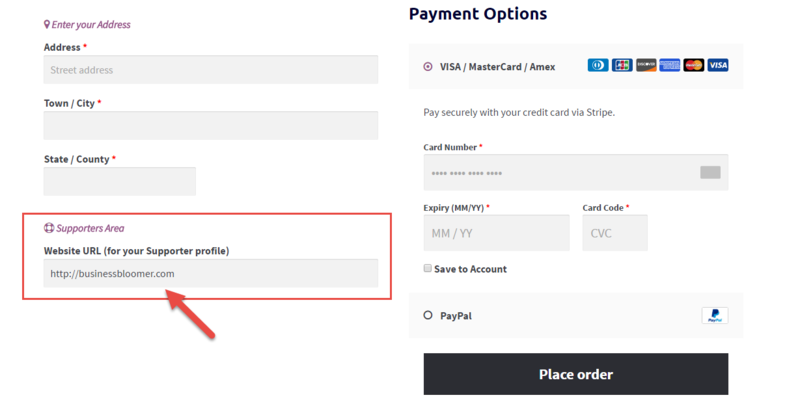 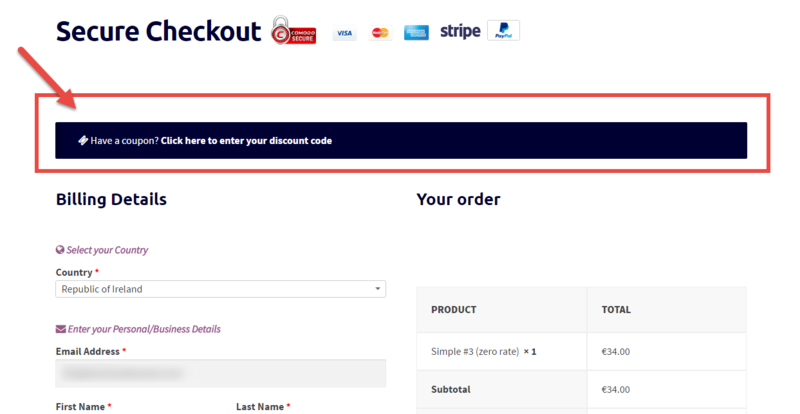 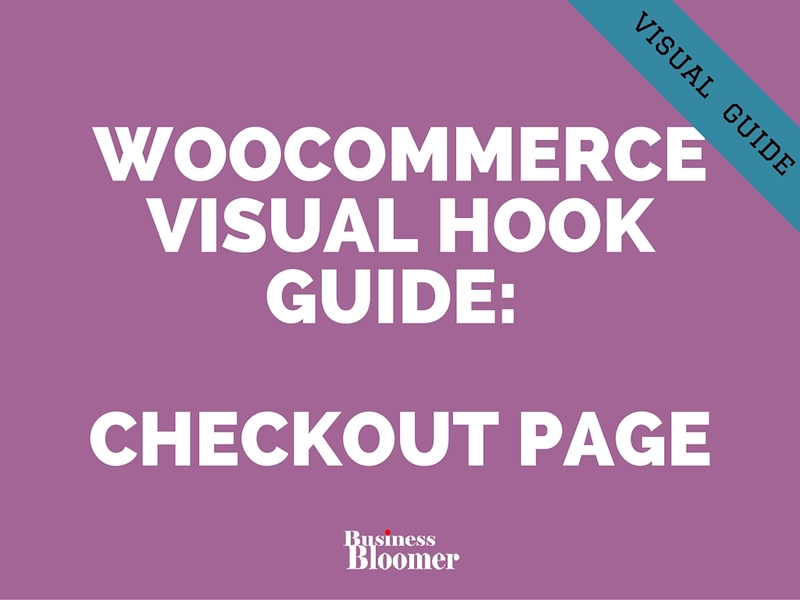 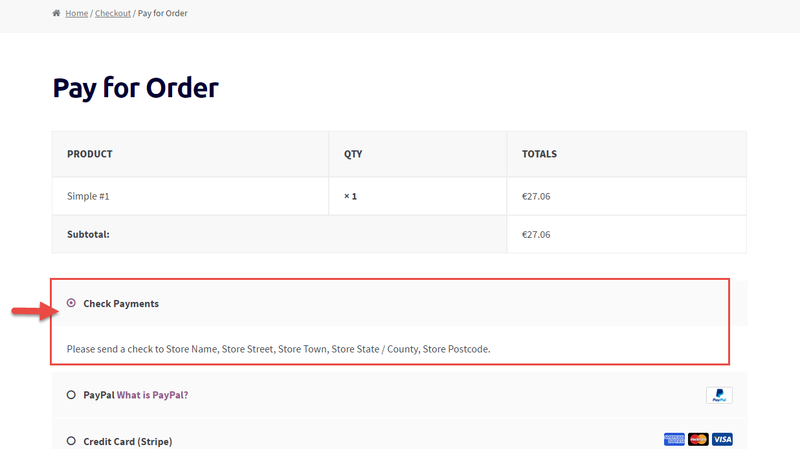 So, in today’s task, I want to show you how to disable the “REQUIRED” feature of the postcode on the checkout page.